Spring is in the air, and I am ready to mix and mingle with readers! Come one, come all to the screen on your television and view me as I do an interview on local Fox affiliate WHBQ-TV (Channel 13 in Memphis, TN) this Friday, April 26th. My interview is scheduled to air at 9:20 am. I’ll be talking about my books but especially Forever and a Day. 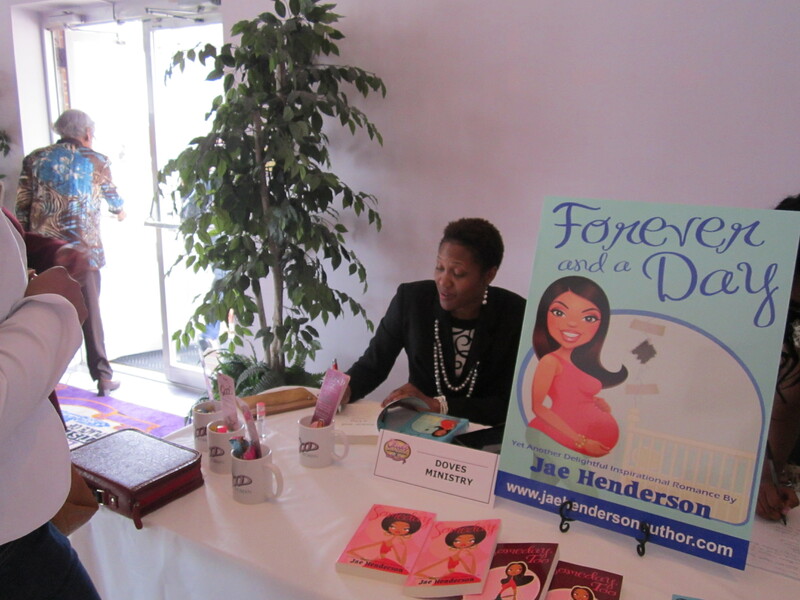 Books, Beauty, and Historic Beale Street will masterfully collide on Saturday, April 27th when inspirational romance author Jae Henderson visits Kingdom Kreations DaySpa and Salon during a special Meet and Greet the Author Mix and Mingle from 1 p.m. to 4 p.m. 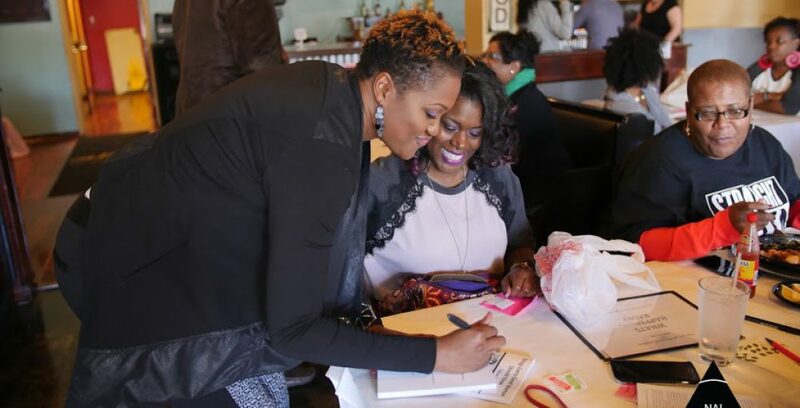 The public is invited to partake in delicious refreshments, beauty specials, and entertaining book banter with one of Memphis’s very own and the author of the amazing Christian trilogy “Someday,” “Someday, Too” and “Forever and a Day”. Kingdom Kreations is located at 203 Beale St., Ste. 201, above Alfred’s Restaurant. For more information, call Kingdom Kreations at 901.590.2136. Thank you to Kingdom Kreations and the owner, Stephanie Brown for this opportunity. What I LOVE about this event is that there are service specials being offered as well. Who doesn’t love a good book and a discount. ALL THREE OF MY BOOKS WILL BE AVAILABLE. Find all the information on the Facebook Invite. I hope you can make it. Smooches!